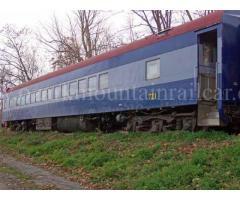 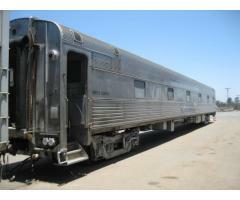 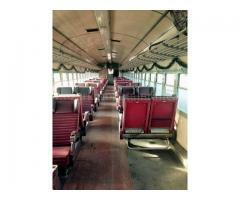 California Zephyr sleeper "Silver Thrush"
Online Railroad Equipment Auction, Feb 25th - 27th. 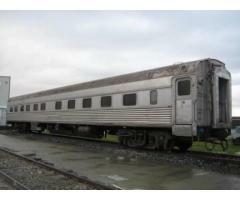 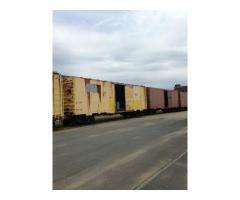 Over 50 items available including locomotives, passenger cars, hy rail trucks & MORE. 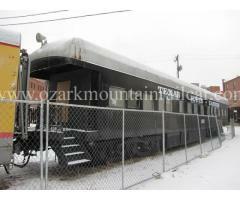 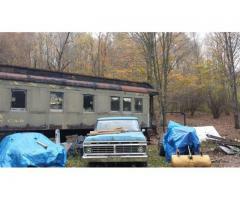 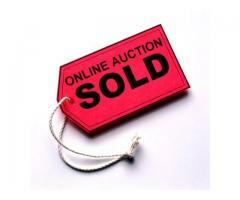 Please visit the auctions page on our site for more details & photos of each item.